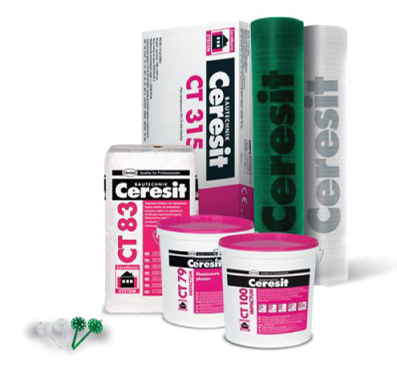 A unique insulation system with exceptional flexibility, strength and impressive impact resistance to over 100 J. 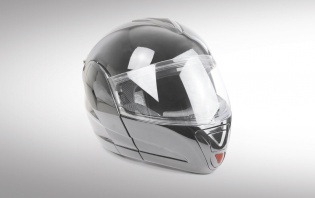 It protects the building like a helmet, ensuring safety even in the most demanding weather conditions and also while at risk of strong mechanical damage. All these guarantee extreme durability and aesthetics for insulated facade.